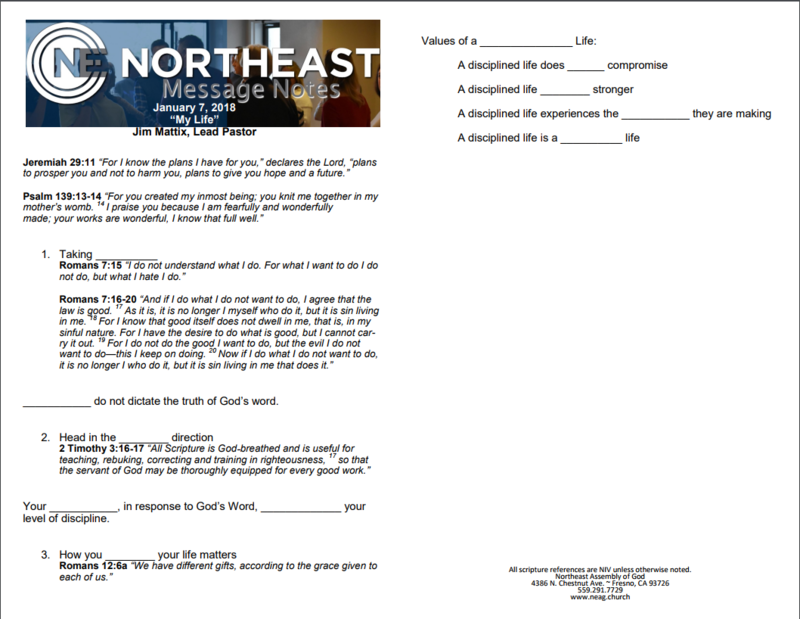 Northeast Assembly of God | M.L. H.P. O.F. My Life His Plan Our Future "My life"
My Life His Plan Our Future "His Plan"
My Life His Plan Our Future "Our Future"